The place where you'll feel at home. 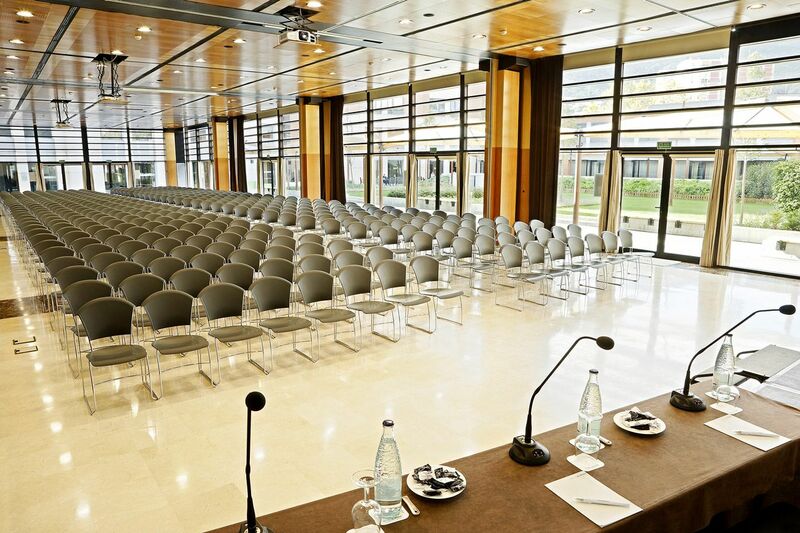 Alimara Hotel is the perfect place to hold corporate events in Barcelona. 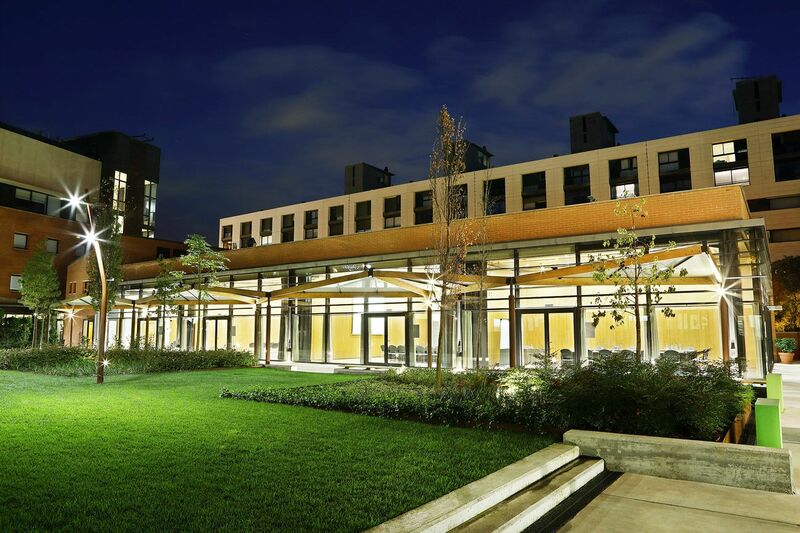 The meeting rooms are bathed in natural light and our outdoor garden is perfect for networking. We have 14 meeting rooms with a maximum capacity of up to 600 people, adaptable to the type of space and set-up your event requires. A business city, and much more. Barcelona is one of the world's most attractive cities for events and business tourism. The Catalan capital is well known as The City of Trade Fairs and Congresses. The city holds third place in the International Congress and Covention Association (ICCA)'s world ranking, Barcelona is recognised as an ideal city for meetings, following Paris and Vienna. What better choice to hold your event? 14 multi-purpose meeting rooms for welcoming up to 600 people. Perfect for meetings, conventions, conferences, car and product presentations, exhibitions, fashion shows and much more. 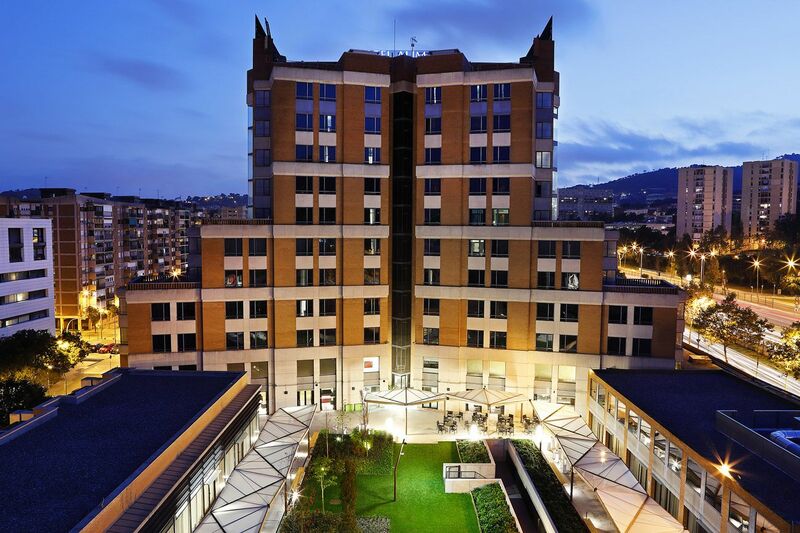 Event attendees will enjoy all the comforts and conveniences of a 4-star hotel. Don't worry, we'll make sure that the setting is perfect, so your business event goes well. We'll take care of all the details so your event runs to perfection. We create an exclusive environment that allows participants to establish successful connections. Their experience will be unforgettable. Together we can do it. Join our cause. Together we can achieve a better planet. Sign up to our newsletter to receive exclusive promotions. 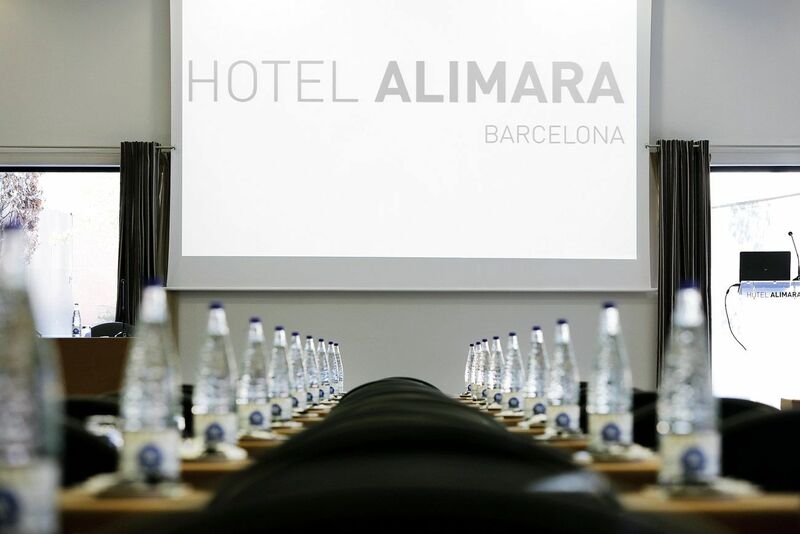 Alimara Hotel is the perfect 4* establishment for those visiting Barcelona on business, and also for anyone travelling to enjoy the city.